I still remember the night I big chopped like it was yesterday. All my relaxed hair (the only hair I knew) was in my sink. A bald headed girl stared back at me in mirror and confusion set in. I literally looked like a 12 year old and my confidence was in the sink along with my straight hair. I instantly started wearing loads of makeup and big earrings to soften the blow of having to wear a TWA (teenie weanie afro). However, about a week later, I came to my senses. I had already chopped off my hair, so my focus needed to be on starting my new journey and enjoying it. So, from that day onward, I was a new me. This is what I want for you too so here are some tips for those of you who have recently big chopped. 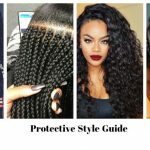 Before we can talk about hair regimens and products and techniques and all of that, we have to talk about your new journey. 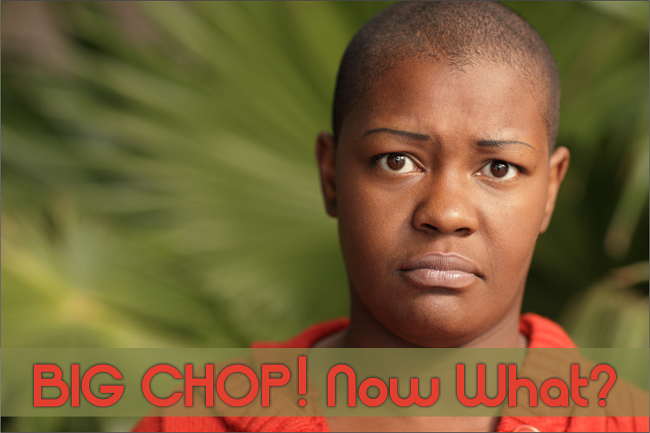 You took the plunge and chopped off your relaxed hair. Make this journey about you and only you. 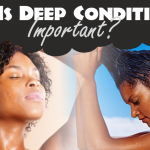 A lot of us had confidence with our long relaxed hair (with or without weaves) as it is the only type of hair most of us knew. So, staring at a completely new head of hair in the mirror can be intimidating. I know; I was once there. Try to find your inner confidence and love what you see in the mirror. Your hair is beautiful and it’s yours. Do not get frustrated; you have a community here at BlackHairInformation.com to help you at each stage of your journey. 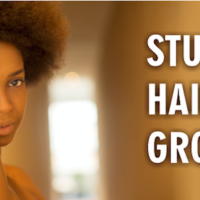 To be honest, this is the perfect time to learn and feed your hair what it needs. This way, you won’t make mistakes later that will cause you to do a second big chop. Enjoy your journey and don’t rush it. 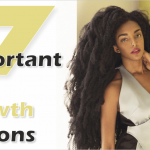 We tend to always stress on hair growth and want it to happen as soon as possible. 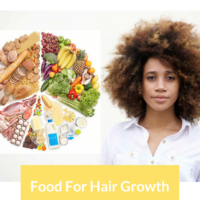 However, what we need to do is work on making our hair as healthy as it can be. 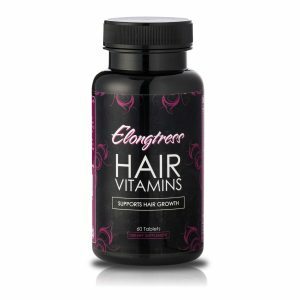 Healthy hair is the road to long hair. 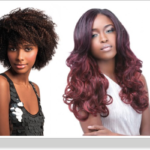 To begin your journey to healthy hair, it is important to have a basic hair care regimen. 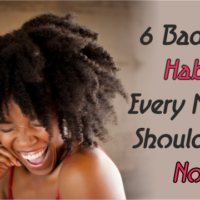 Your natural hair might be new to you, so I suggest that you keep it simple. Do not overwhelm yourself with a long list of rules, products and techniques. As I said above, enjoy your natural hair journey. Try to not get frustrated. Having a simple routine will help you to take care of your hair better. You will see the fruits of your labor as time goes on; trust me. 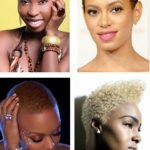 Black Hair Information > Recently Added > BY TYPE > NATURAL HAIR > BIG CHOP! Now What? do you really have to cut all your hair off in order to transition your hair? No there are plenty of other things that you can do, but if it’s severely damaged that’s the best way to go! I almost died of insecurity, but a clever stylist reminded me of patience how many years later you reap the rewards. Bed decision to stop using relaxers my hair is always thicker without! I rocked my BC. Hated having to deal with the 2 textures and I wasn’t gonna put heat to my precious new growth….lol! I just cut my relaxer off. I did the big chop like three years ago and I said I’d never go through that again! @Donna Gandy Hi, Donna. I want to encourage you to give it a try. 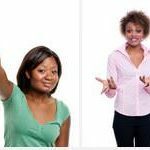 Start by throwing away all of the relaxer kits you have at home. Then, I want you to do some research on Google. 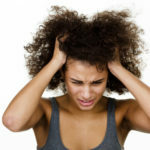 Look up all of the health problems that can be caused by chemicals in relaxers. 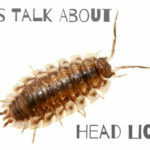 Also, look up all the damage that can happen to your hair with chemical relaxers. This might help give you motivation. I know there are some people who try and argue otherwise, but if you focus on improving your health, I think you will want to be natural. Start learning about healthy eating and exercise, if you haven’t already. Watch Youtube videos by people who strive for a healthier lifestyle. 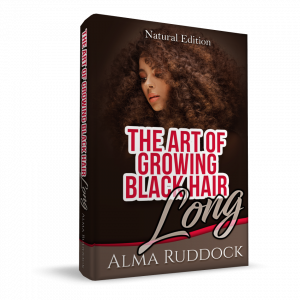 That way, if you decide to go natural, you’ll be motivated to stay natural for your health and well-being, not just for long/thick hair. Be blessed on your journey. I’m ok with the cut but what’s going on with the brows? Thicken then jokers up! Don’t be discouraged. <3 your hair right where it is and take care of it! 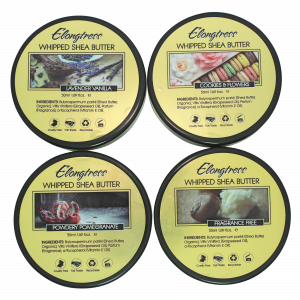 Keeping it moisturized is key. Find oils that your hair loves. It's sooo worth it. I'll never ever EVER perm my hair again! Major pass. I can deal with being a long term transitioner.. But I would never wear a twa. I actually enjoyed mine. Learning of my new texture! As it grows then u dnt know how to style it !! Fall in love with your face the one you may have hidden behind your hair. I called myself going natural in 2008 and as it grew I almost dreaded it because unlike my relaxed hair I didn’t know what to do with it. I was going to keep it cut short but began to miss my hair so I let it grow back out but like I stated I didn’t know what to do with it. I didn’t know how to style it or anything. I started with box braids and cornrows but got frustrated and relaxed it. Now I am doing it all over again but this time I just cut the relaxed hair off but I still don’t know what to really do with it. Everyday I have to wet it apply and then I apply cantu leave in condition and seal it with an oil. Any other ideas. It’s still all new to me. I will only be posting pictures of my journey on my facebook page, it would be nice to have other naturals insight on what to do or even how to begin.